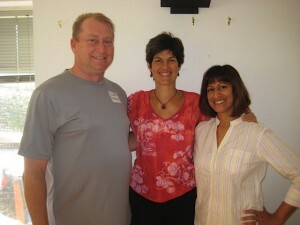 Dr. Pamela Norley is a Licensed Chiropractic Physician successfully treating patients since 1994. What distinguishes Dr. Norley from other health care providers is the time she spends getting to know each patient. On your first visit, she gathers information to understand your complete medical history. She listens to your issues and concerns. No detail is too small and taking this time provides Dr. Norley with the ability to personalize your treatment. Her goal is to make you healthier — not just stop the pain. Former Instructor: Oakton Community College, special health issues. 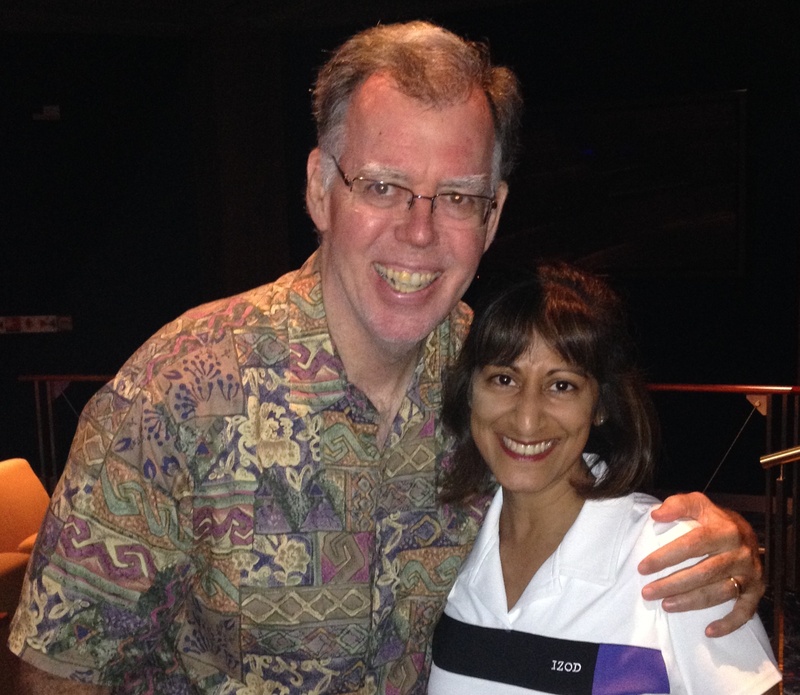 Dr. Norley strives to offer her patients the most up to date health news. Dr. Norley spends many of her weekends attending seminars and conferences; she educates her patients with recently published health information. 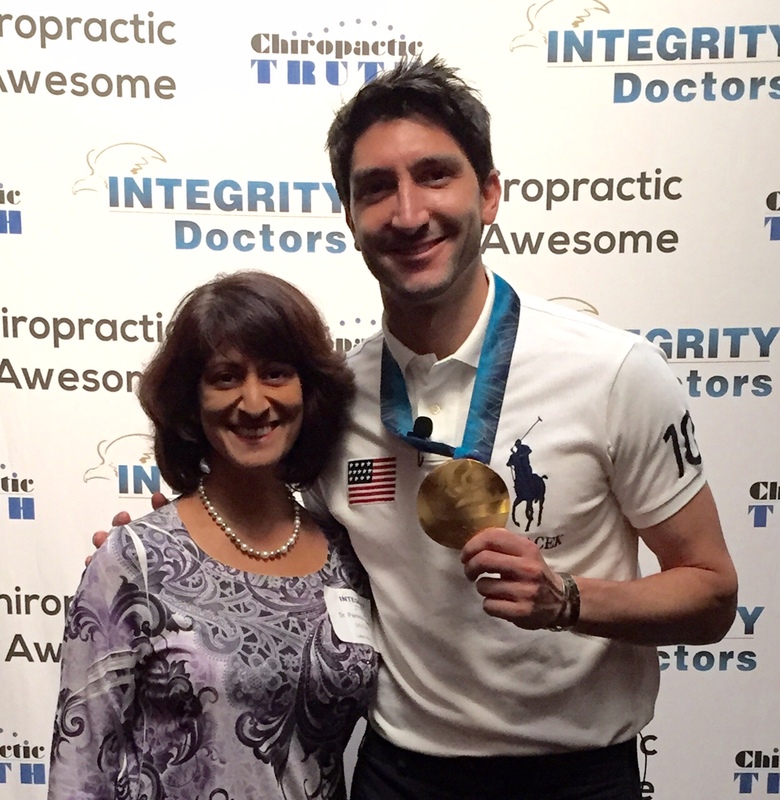 In August 2015, Dr. Norley had the pleasure of chatting with Evan Lysacek, the 2010 Olympic champion! Evan described his path from childhood to bringing the USA the gold medal; similarly, Dr. Norley always treats her patients with the same dedication Evan applied to his training! Dr. Norley spent a week learning from Dr. Barry Sears in person! These two doctors discussed the biochemistry of chronic silent inflammation and how we can all attempt hormonal control to reduce our risk of diseases linked to chronic inflammation (heart disease, cancer, dementia, arthritis, diabetes…. To learn more information, visit www.DrSears.com. This program discussed how nutrition, supplements and lifestyle affect cell metabolism and cell function. It is at the cellular level that inflammation occurs or protects the body against inflammation. The foods we eat drive the inflammatory cycle which affects various disease processes. This seminar discussed how proper respiration; intake and exhalation of air, affects blood pH levels, which affects physiology and therefore patient symptoms and conditions. The Gokhale Method teaches posture and movement to help re-establish the body’s structural integrity and regain a pain-free life. Most pain can be attributed to how we hold ourselves and how we move (yes, how we walk, sit, lift, sleep…). 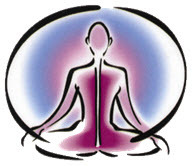 Visit egwellness.com/gokhale-method if you would like to learn more about this method. Dr. Norley has quite a presence in the media. Here are two newspaper articles for you to peruse. The radio interviews will be available soon. Several new patients came to visit Dr. Norley, because they liked the picture of her relaxed, happy nature. Dr. Norley explains, “In any given day I treat an assortment of symptoms… I’ve helped a lot of people.” Click here to read the entire article in PDF format. “I’m firmly convinced she (Dr. Norley) is the reason I was able to get through it without drugs and medications,” Spasojevich said. Click here to read the entire article in PDF format..